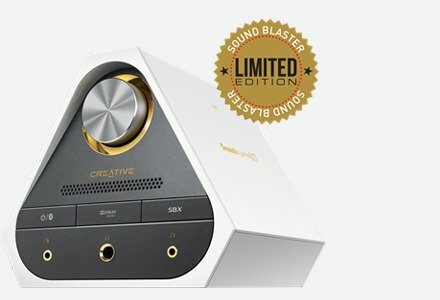 Meet the Sound Blaster EVO, a headset that's amazing for audio. 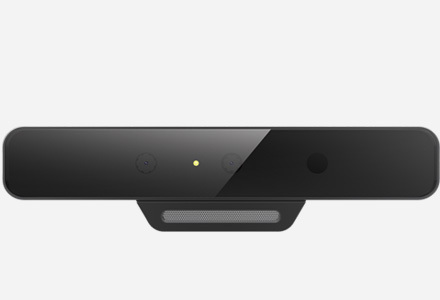 It comes with FullSpectrum 40mm drivers, and a dual microphone array for clear communications! 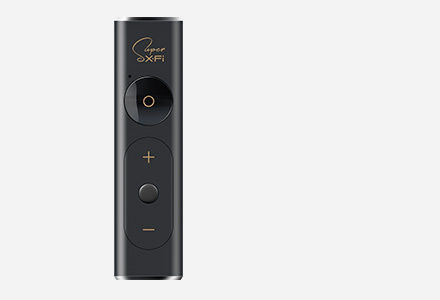 Beyond that, connect it to your PC or Mac via USB to unlock a full suite of audio enhancement technology! 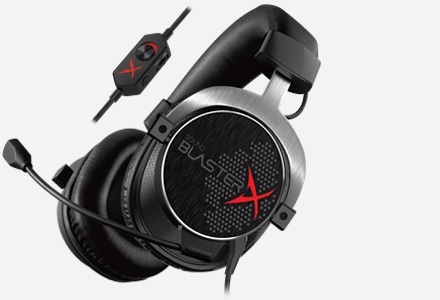 Featuring 40mm FullSpectrum drivers, the Sound Blaster EVO is the headset for amazing audio. With its dual microphone array, you can enjoy crystal clear communications. 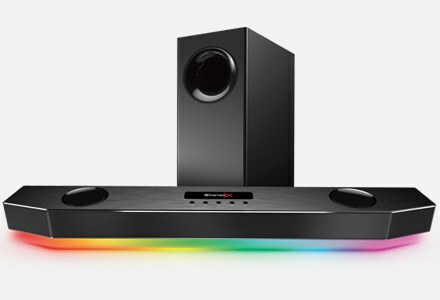 And if you're at home, plug it into your PC and Mac via USB and boot up the free Sound Blaster EVO Control Panel software to enjoy the full suite of advanced audio enhancement technology. So, when you're out and about, what you hear is only the audio that matters most to you. Sound Blaster EVO's 40mm FullSpectrum audio drivers are capable of reproducing the full audible range of the audio spectrum, so you won't miss a beat. Dual mic array removes background noise from your VOIP calls, guarantying pristine voice clarity even in noisy environments. You can connect the headset to your PC or entertainment devices using the USB 2.0 connection, or the analog 3.5mm jack. Sound Blaster EVO Control Panel gives you advanced audio processing via your PC or Mac. 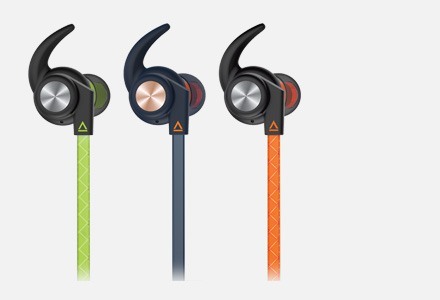 You can adjust audio to your personalised liking. Welcome the arrival of the latest generation of console gaming! 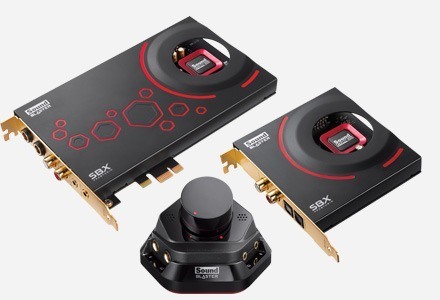 Get yourself ready to experience some unparalleled realistic gaming action by gearing up with the Sound Blaster EVO, compatible with the new Playstation®4 gaming console via USB. The headset can be folded to about 70% of its original size, handy for when you need to chuck it in small spaces, like your bag perhaps.